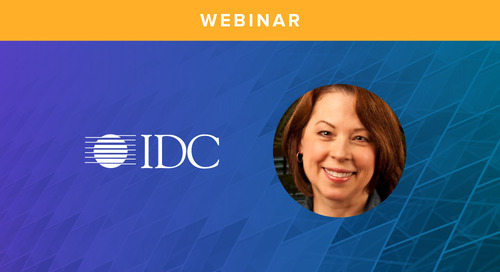 Marketers must be able to confidently invest in programs that drive impact for their organizations, but what tools do they have to guide these decisions? 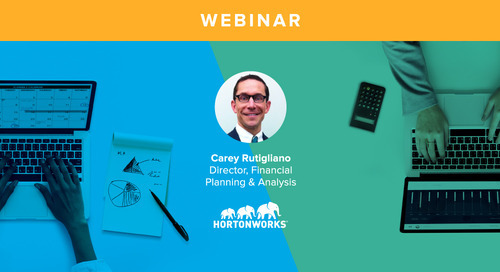 The answer lies in their data, but does this come from ROI assessments, attribution models or a combination of the two? 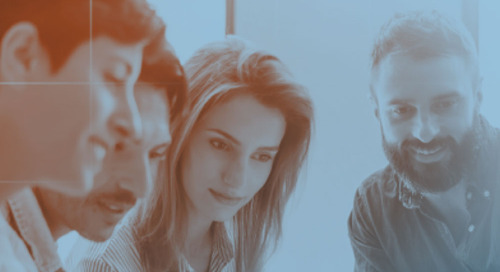 Many marketers may choose one over the other, but they aren't interchangeable and will ultimately answer different questions. 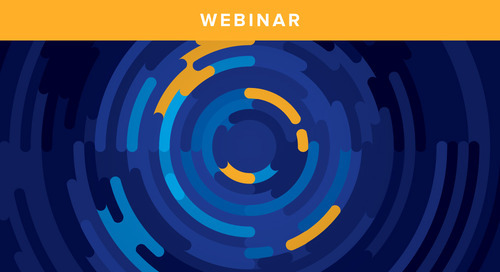 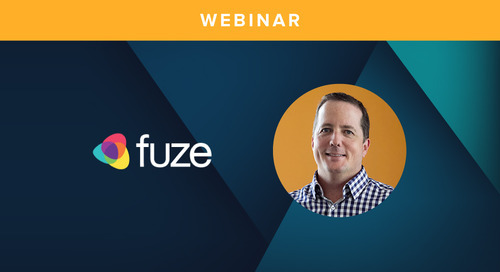 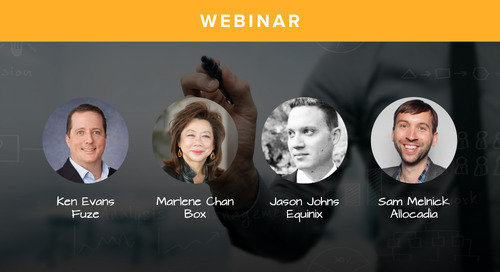 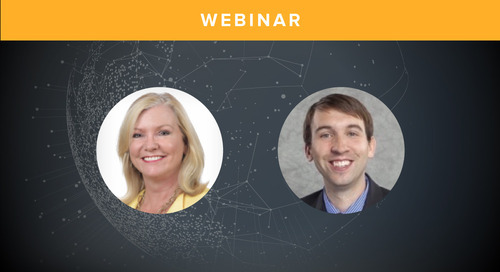 This webinar will have no deck, just real conversations between a panel of marketing experts featuring Justin Gray, Founder & CEO atLeadMD, Elle Woulfe, VP of Marketing at PathFactory, Heidi Bullock, CMO at Engagio and Sam Melnick, VP Marketing at Allocadia. 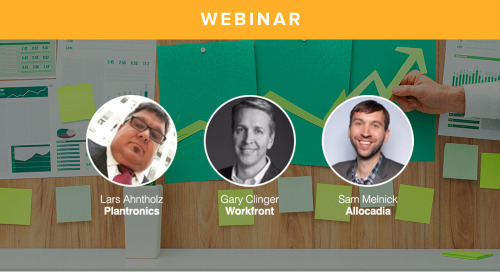 Discussing the challenges of aligning, resourcing, and tracking Marketing’s contribution to corporate goals. 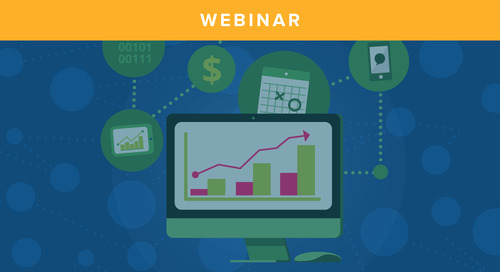 How can meaningful benchmarks ensure you spend your next marketing dollar in the right way? 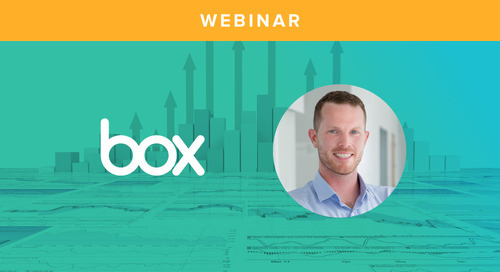 Find out how Box doubled their pipeline-to-spend ratio (aka MROI) from 4:1 to 9:1 in the course of a year. 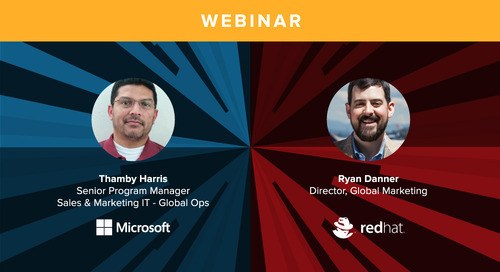 An expert panel discusses the role of Marketing Ops in a modern marketing organization, as well as recommendations for technologies and processes that elevate the MOps game. 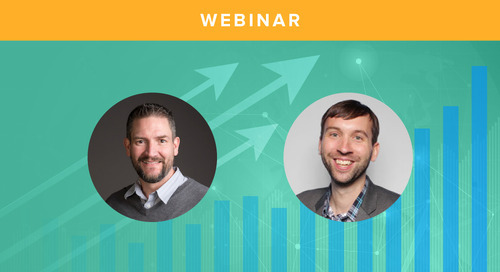 Hear the stories of how these two very different tech powerhouses approached marketing ROI measurement. 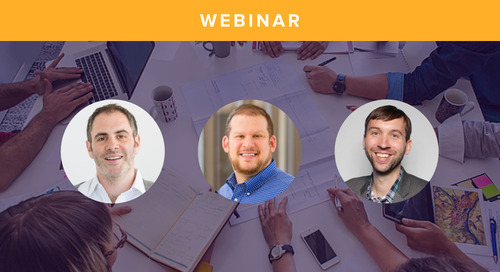 Experts from The Pedowitz Group and Allocadia discuss how the best organizations are excelling in thoughtful and strategic marketing planning by having Marketing Operations at it's core. 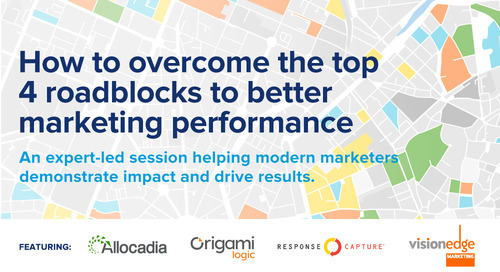 An expert-led session helping modern marketers demonstrate impact and drive results. 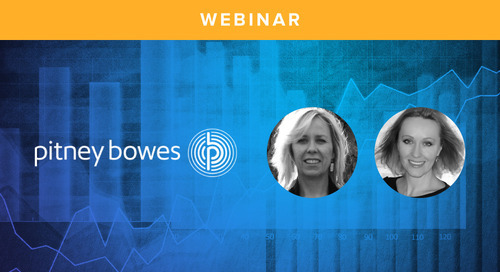 How Pitney Bowes Got to Marketing ROI by Starting with "I"
Experts from The Pedowitz Group and Allocadia analyze the results of our 2017 Marketing Performance Management benchmark Study and answer audience questions on MPM.